The E&O Group is constantly on the look-out for qualified and dynamic individuals to grow with us. 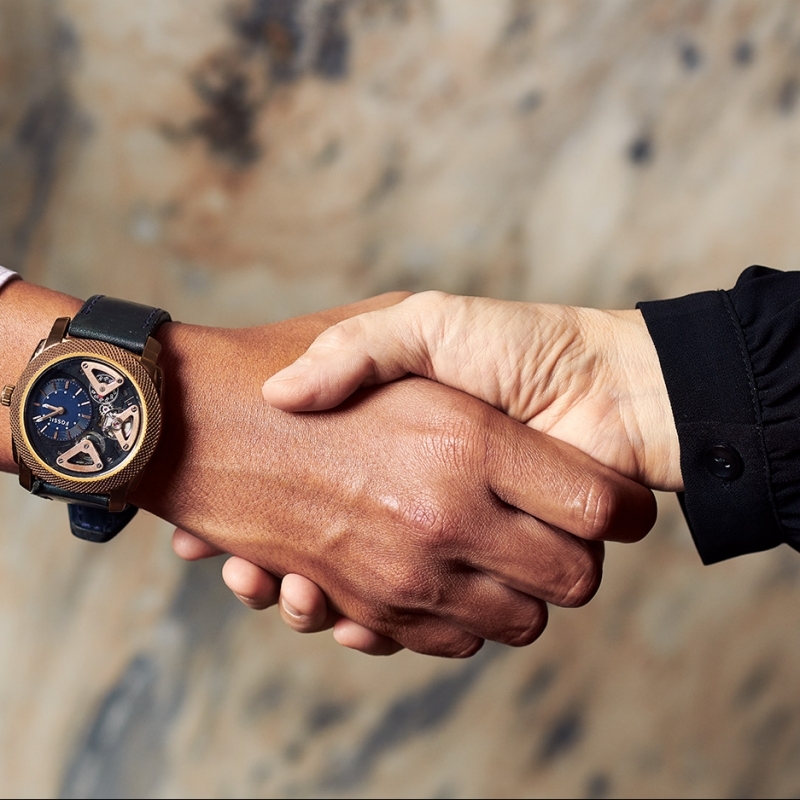 We welcome enquiries from anyone who possesses relevant experience, shares the E&O brand values, and desires to be an asset to the E&O Group. Find opportunities in your field and apply here. 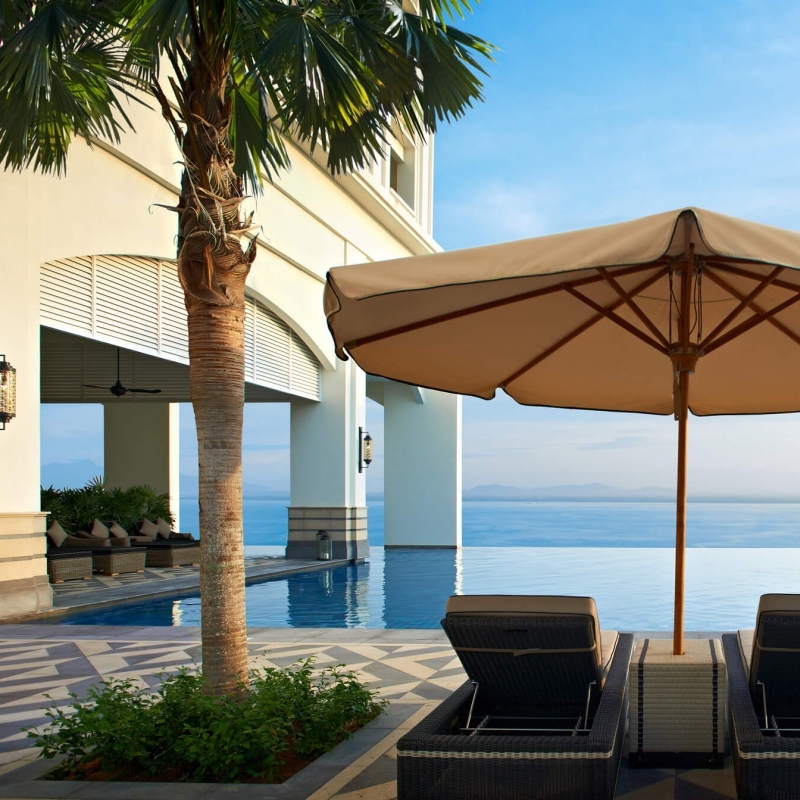 E&O has an established reputation as a premier lifestyle property developer of exclusive addresses for the discerning. Our property development portfolio is spread across the major destinations of Kuala Lumpur, Penang, Johor’s Iskandar Malaysia and Central London. In Kuala Lumpur, our landmark properties are located in the most prime and prestigious neighbourhoods and includes The Mews, St Mary Residences, Dua Residency, Idamansara and Seventy Damansara. 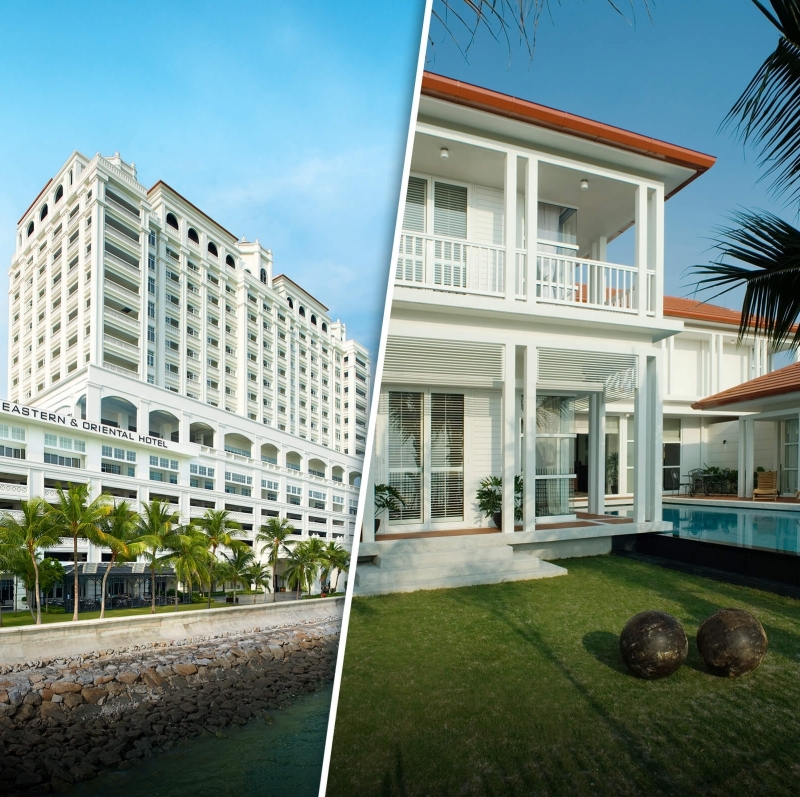 In Penang, the award-winning and highly sought-after Seri Tanjung Pinang (STP) is the island’s first masterplanned seafront development. Work on the second phase of STP is currently ongoing with reclamation work started in 2016. In Johor’s southern development corridor of Iskandar Malaysia is the 207-acre masterplanned development of Avira. Sited within Bandar Medini Iskandar, the development has easy accessibility to the Second Link connection to Singapore. Internationally, our foray into real estate investment and development is focused within prime locations in London, including Princes House along Kingsway, ESCA House in Bayswater, and a commercial property in Hammersmith. 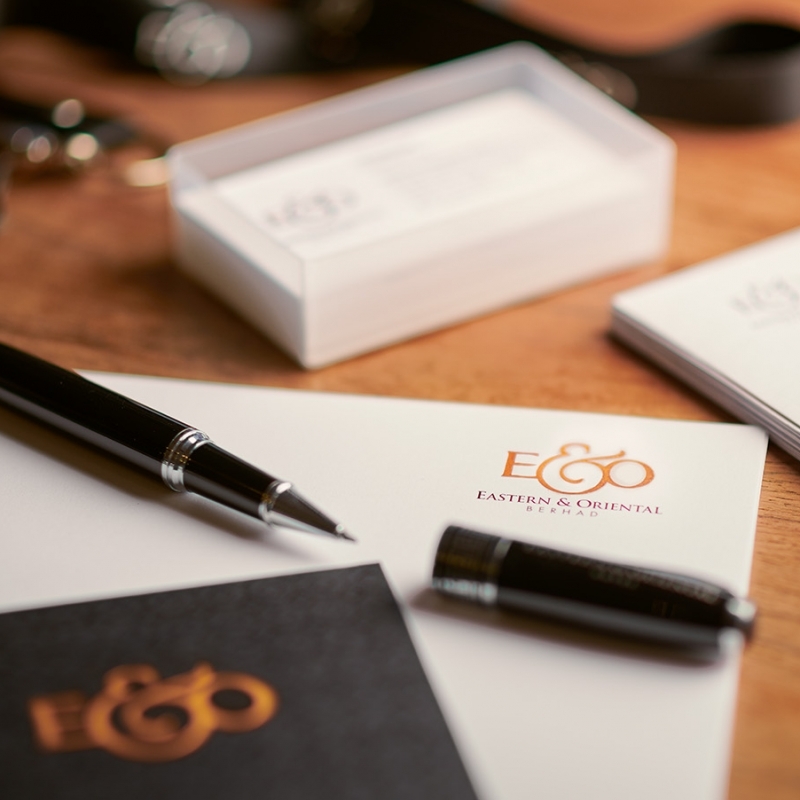 E&O’s leading position as a lifestyle developer is anchored by its niche in luxury hospitality derived from its namesake, the iconic Eastern & Oriental Hotel, a cherished heritage landmark in George Town established in 1885. 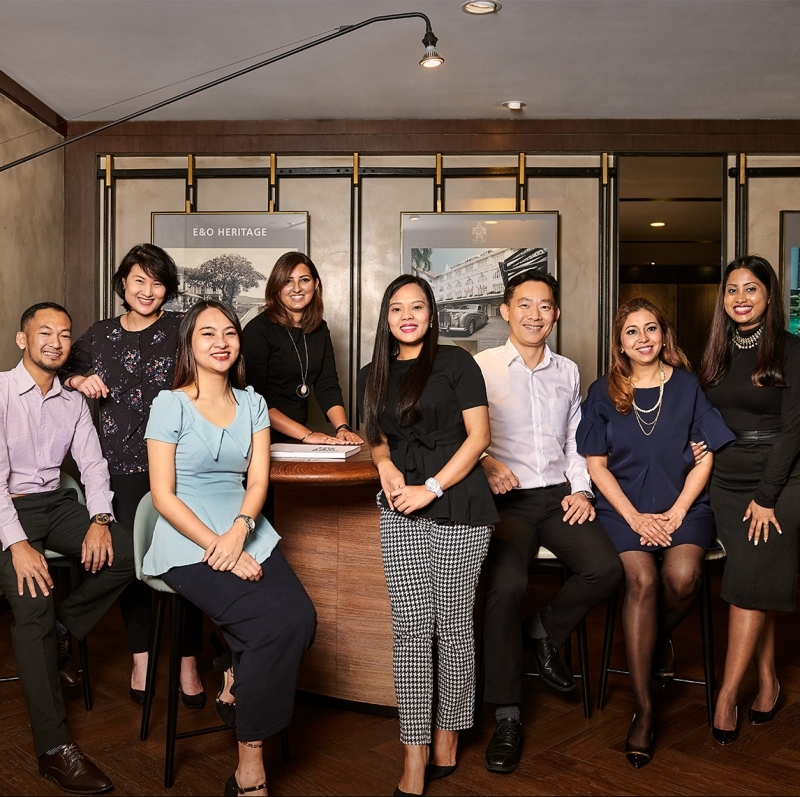 E&O’s Hospitality & Lifestyle division encompasses our luxury heritage of Eastern & Oriental Hotel in Penang, as well as its luxury serviced suites, the E&O Residences, located in the central business district of Kuala Lumpur. The E&O Hotel features elegant and expansive suites that retained both its unique colonial charm and modern comforts for its guests. Guests of E&O Residences will find it a chic, spacious and stylish urban sanctuary in the heart of Kuala Lumpur. The E&O Group’s achievements are realised through our highly dedicated and passionate team of people who believe and share our corporate vision. Opportunities are continuously presented for our employees to realise their full potential and excel in their core responsibilities. We constantly encourage resourcefulness, innovation, versatility and resilience in a rapidly changing business environment. At E&O, we embrace a holistic diversity and inclusion approach. We promote an environment and culture of equal opportunities with a mix of gender, age, and ethnicity. We have a strong commitment to nurture our people, and bring together diverse backgrounds and experience towards a right talent mix. We offer competitive compensation and benefits that are aligned to market benchmark and performance framework of the Company. Through this framework, recognition for performance excellence, advancement, diligence and contributions remain the aspiration of the company to retain proven talents and sustainability of long-term performance. We advocate the general health and well-being of our employees at the workplace. We provide a comprehensive medical insurance and hospitalisation benefits plan and encourage staff to participate in various health and sports programs organized for all employees. 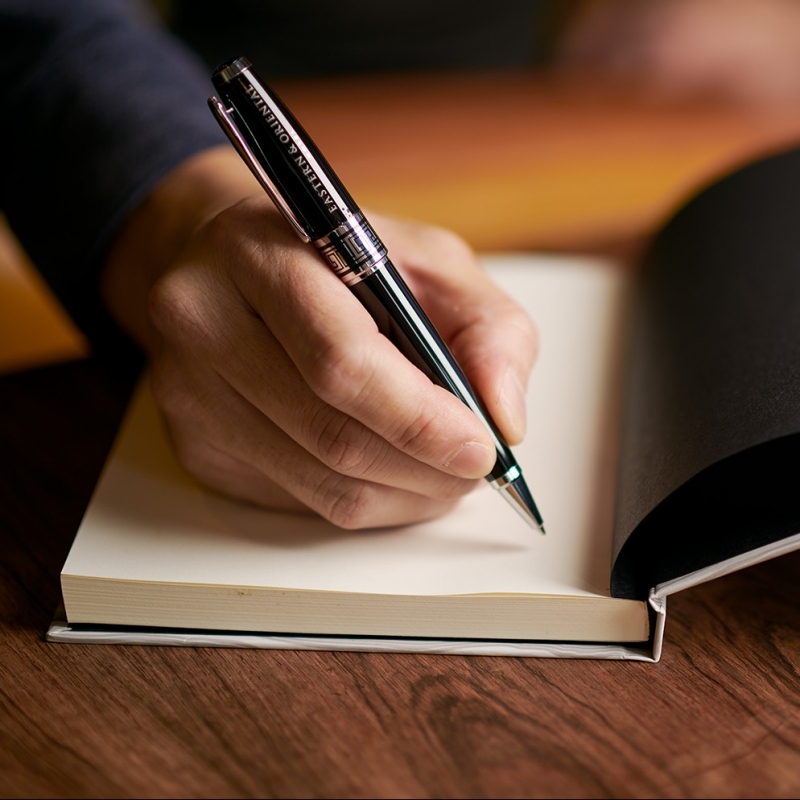 We believe that work is a place for exploration, innovation and professional growth. At E&O, we advocate learning as a continual process in the company. We look at optimising our resources to structure learning and development opportunities for our staff while progressively examining other interventions for future needs analysis. E&O is dedicated to college and university graduate hiring. We offer various graduate and internship opportunities in several business areas to help graduates and interns learn more about our culture and career offerings. E&O has a well-structured internship programme that allows graduates/interns a chance to utilise the knowledge they have gained in the classroom and academic course, and apply them in a professional and real-time setting. Students who are enrolled in a three or four-year course with an accredited college or university, with 2-6 months internship requirements, are welcome to apply. We train and guide our interns as any full-time employee. Ability to push through adversity while working directly with an extensive group of people in a diverse environment. Fluent in the English language (written and spoken). Other languages are a plus. Having the right talents with the right capabilities drive the business of an organisation to greater heights. We are constantly looking out for exceptional talents from a wide range of fields, in particular experienced professionals who are uncompromising and passionate about delivering outstanding quality of work.